The Library Board of Trustees is the policy making body of the library. 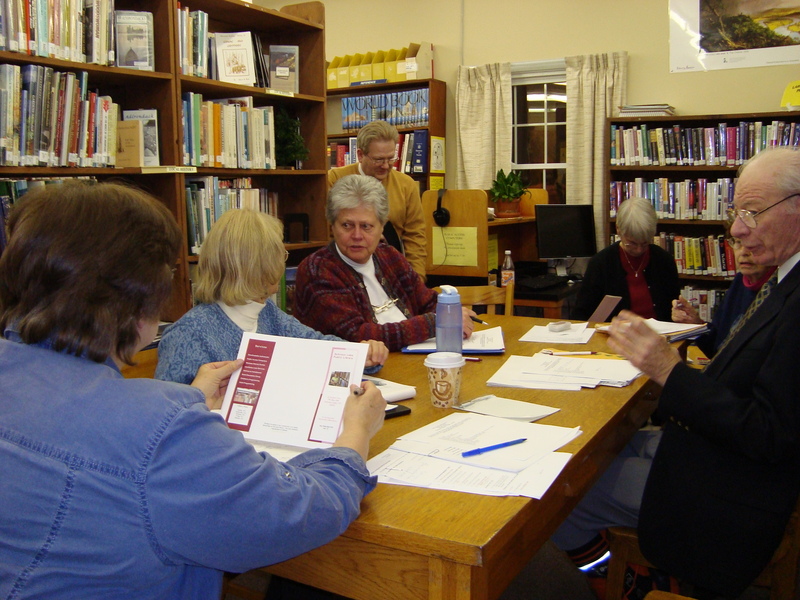 They meet throughout the year, please call the library for meeting place and time. The public is always welcome at meetings.